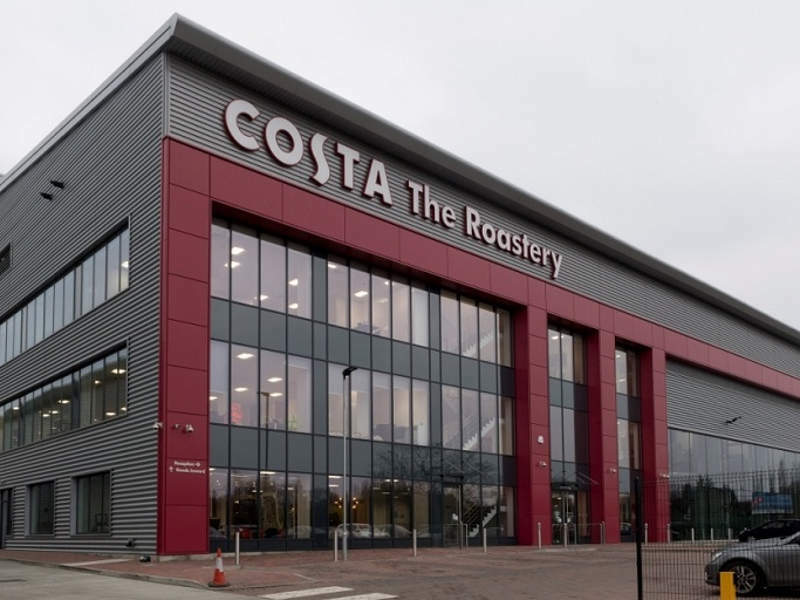 Costa invested £38m ($48.66m) in the coffee roastery located in Basildon, Essex, UK. Image courtesy of Essex County Council. The coffee roastery has the capacity to produce 11,000-45,000t of coffee powder a year. Image courtesy of Prologis. The facility has achieved BREEAM Outstanding benchmark during the design assessment stage. Image courtesy of Costa. A solar PV system installed on the roof of the building provides power to the facility. Image courtesy of Michael Sparks Associates. 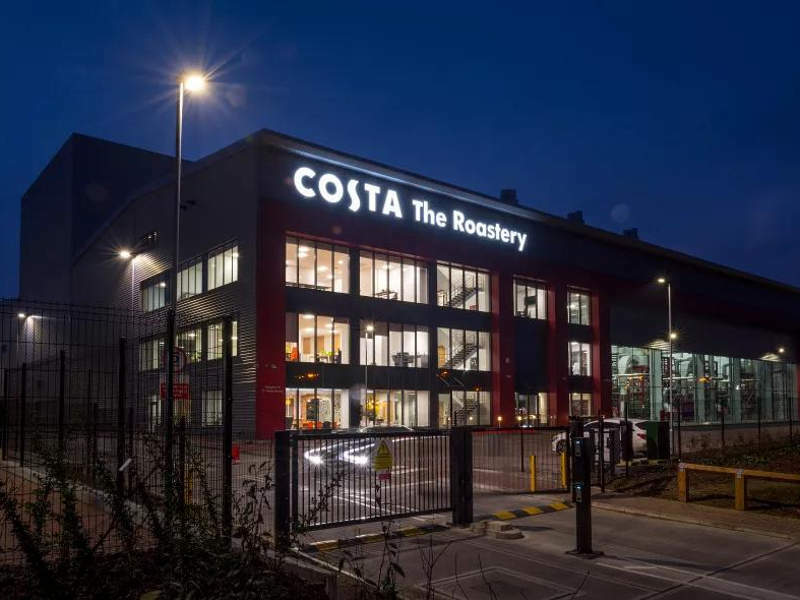 In March, Costa opened new coffee roastery Paradise Street in Basildon, Essex. Built with an investment of £38m ($48.66m), the facility covers 85,690ft², making it one of the biggest coffee roasting facilities in Europe. Construction was initiated in November 2015 and operations commenced in March 2017. Demand for Costa coffee is growing in the UK with annual sales expected to increase from the existing £1.4bn ($1.79bn) to £2.5bn ($3.2bn) by 2020. 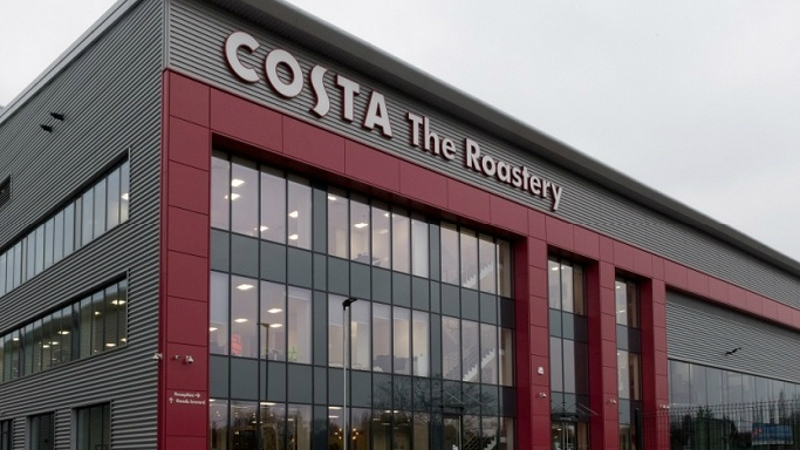 The new facility was built to provide infrastructure for expanding Costa’s coffee powder business worldwide and also to meet the huge demand in the UK. The facility is located in Prologis Park, Basildon, approximately 14 miles (22.5km) from Tilbury Port and 18 miles (28.9km) from central London. The location was chosen as it is close to the Tilbury Docks from where Costa’s raw coffee beans are imported. Costa’s green coffee beans are cultivated in farms certified by Rainforest Alliance. 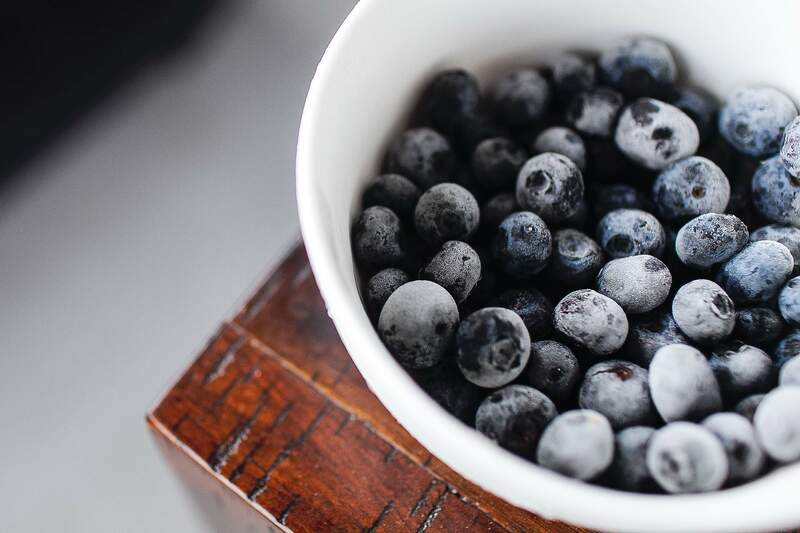 They are transported from coffee-producing countries (known popularly as the Coffee Belt) to the Tilbury Docks. The roastery’s proximity to the docks enables Costa to enhance its roasting and supply chain capacity by cutting travel time and fuel costs. The new roastery comprises a single-storey production unit designed to operate for a period of 20-30 years. It includes a green bean silo, a product development area, a specialist laboratory, and three 18m-high roasters imported from Germany. A 16,860ft² office area accommodates employees and visitors to the new facility, while a training academy provides coaching to 3,000 Baristas a year. The coffee roastery has the capacity to produce between 11,000t and 45,000t of coffee powder a year. It will enable Costa to produce coffee powder for approximately 2.1 billion cups a year. Provision has been made to expand the capacity to 60,000t a year in future. New production methods are being employed at the Basildon facility, which will allow storage of 24t of green coffee an hour compared to just 6t at the roastery in Lambeth. Processing methods have also been improved to achieve 25% more productivity compared to the Lambeth roastery. Some of the sustainable features of the roastery include low-embodied materials, sound insulation for all office areas, thermal insulation, efficient appliances, electric car charging points, and cycle storage. 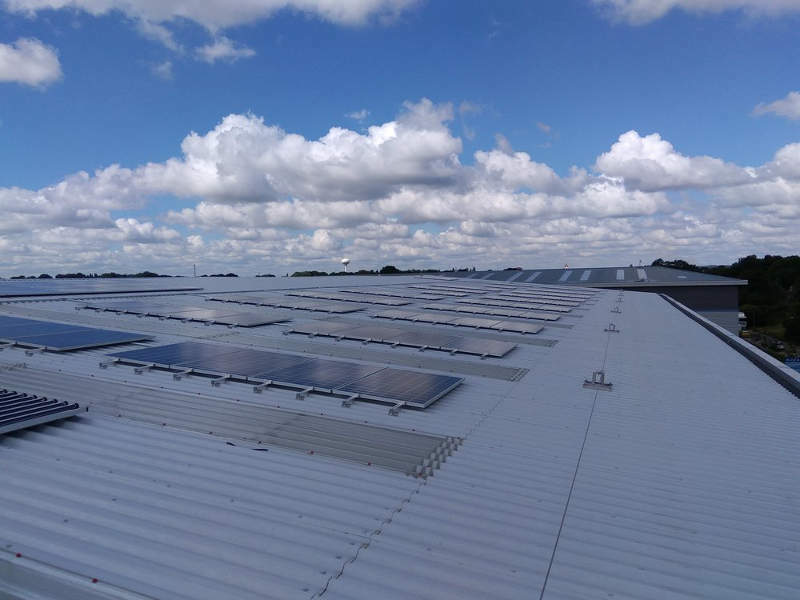 A 249kW solar photovoltaic (PV) system is installed on the roof to provide power to the building, which will save 80,000kg of carbon emissions a year. The facility is also equipped with a rainwater harvesting system to produce hot water and the building will result in no waste-to-landfill. The sustainable features of the roastery have enabled it to obtain BREEAM Outstanding benchmark during the design assessment stage. The facility has also been shortlisted for the BREEAM Awards 2017. Costa further aims to achieve ‘Outstanding’ certification in the final stage assessment. Truley, on behalf of Prologis UK, obtained planning permission from the Basildon Council for construction of the roasting facility. 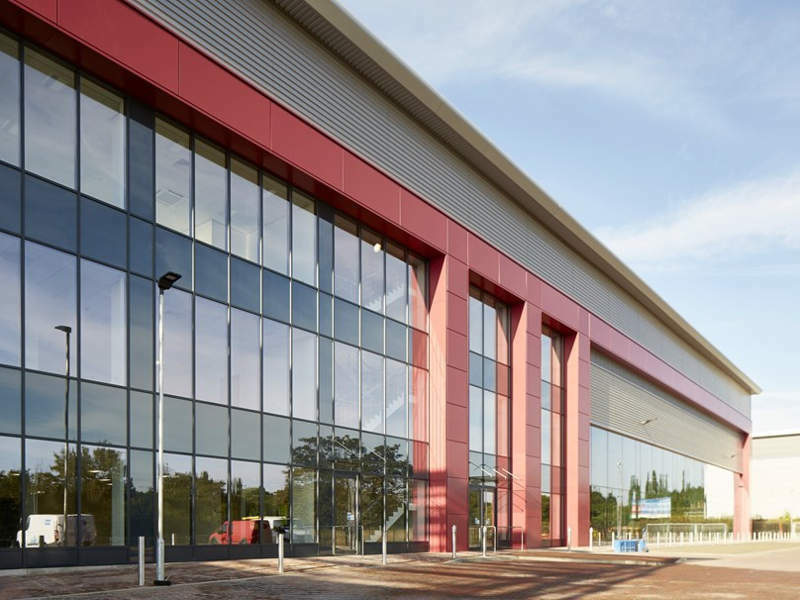 Michael Sparks Associates was responsible for the roaster design, while VolkerFitzpatrick and Prologis UK were awarded the construction contract. Artelia provided project management and construction management services, while Morgan Lovell was selected for the design and construction of the new offices. Arkoni was contracted to install fire-rated glazed units for the office, walkway, and administration areas of the facility. XCO2 acted as the sustainability consultants and BREEAM assessors. McDaid Screeding delivered its high-quality resin-based flooring for 5,000m² area of the facility. Alternative Engineering designs and manufactures container handling equipment, while identifying the most suitable materials, solutions, and services from its wide range of high-quality engineering plastics.